This is a casting call for Fairytail Genderbend. I will need some different characters for each one. -No nasty comments if you have a problem, private message me. -Lines must be in on time. Unless you need a good enough problem. Few days is ok but a week nup. -You may try out for more than one character. But I would prefer one character each. If so two at the most. 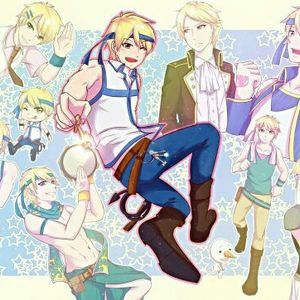 Hope(Happy Genderbend) Has been taken. Sound like a deep, gentle, slightly nerdist. 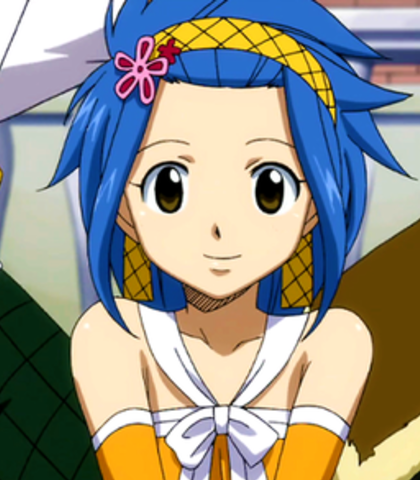 Hay there, what brings you to Fairytail our guild. 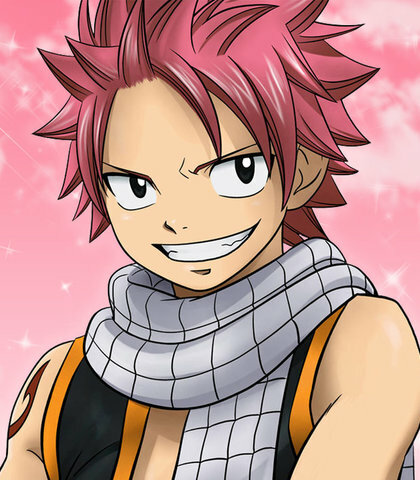 I would like Natsu to sound similar to that of the original. Wait thats me and Gray!? Lucy is a dude!? What is going on? 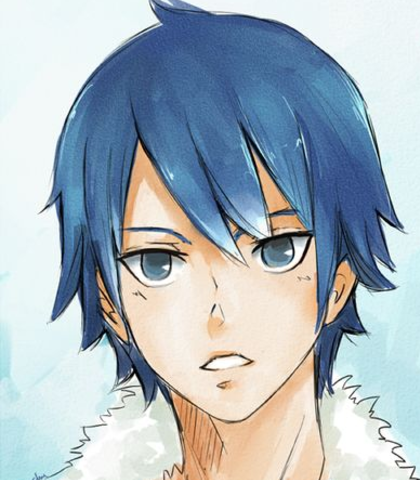 I would like him to sound deep but has he Juvia attitude. 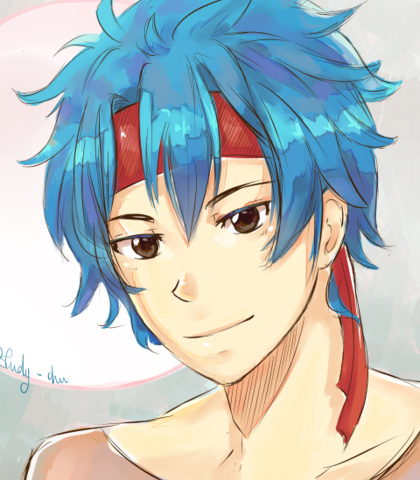 My beloved Gray! I love you soo much! That can't be my Gray, thats a male! Have Lucys enthusium. But as a guy. Picture her as a guy. Sort of make it like Noragami(Yato) Similar. NOOOO WAY!, Thats me as a chick. Hell yeah!, I'm smoken hot.(Impressed,shocked,amazed). Woah Gray and Natsu as guys. Strange to see them like that... Hmm, you don't look too bad I guess. Seems quite right. Make Gray sounds similar to the original. 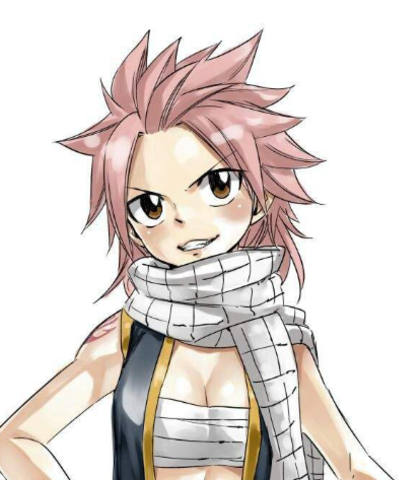 I would like Natsu female to have the same energy as natsu I'll know the voice when I hear it. Don't mess with me Ice brain! 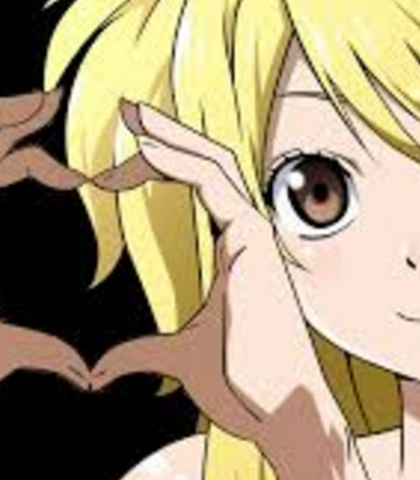 Hay i'm Natsu. 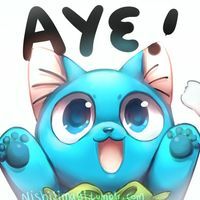 I'm a dragon slayer! 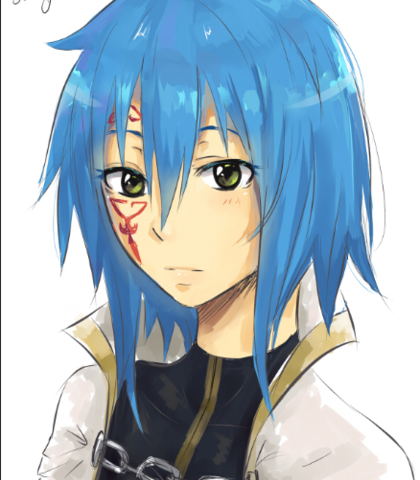 This is genderbend Wendy I would like Windell to sound and have like a kind medium-to light voice and tone. Hello there Wendy nice to meet you. My name is Windell. 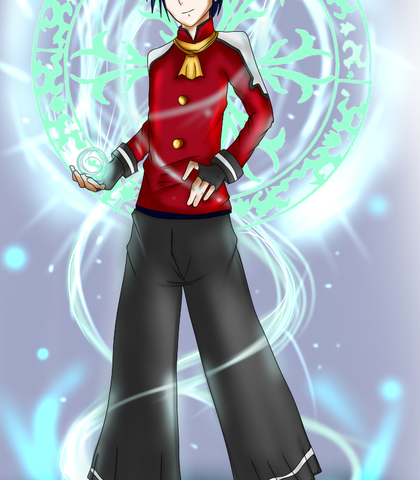 THAT IS ME!? Wendy that must be you... hmm I don't like this at all. Do not trust him Wendy he may be you as a male but that doesn't mean you should trust him! Sound sweet and kind. but also serious. 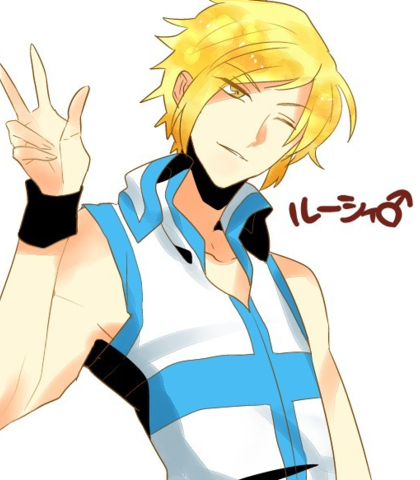 Something doesn't seem right..... huh..? Who are they... they act alot like Nat and the others. Woah... must say Lucy you look pretty good looking. 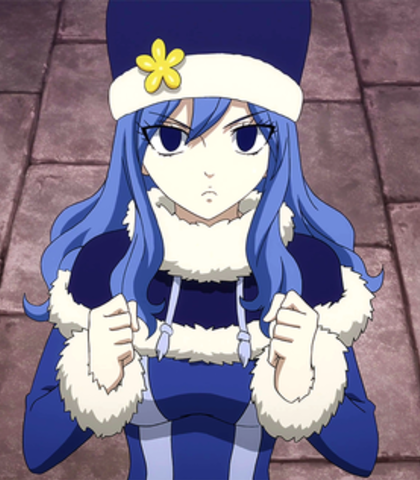 I would like Juvia to sound like the dub. 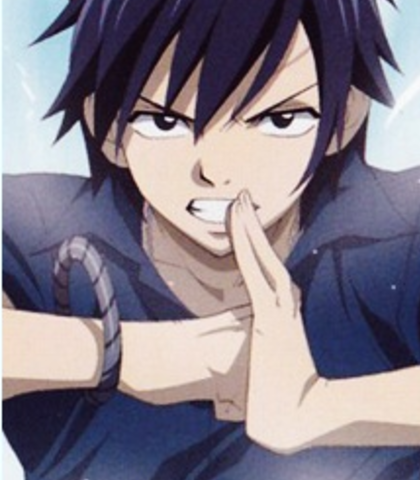 Don't touch my beloved Gray!, That can't be Gray as a female. Gray, so that is you... Still you look so stunning! No matter what my beloved Gray will always be by my side! 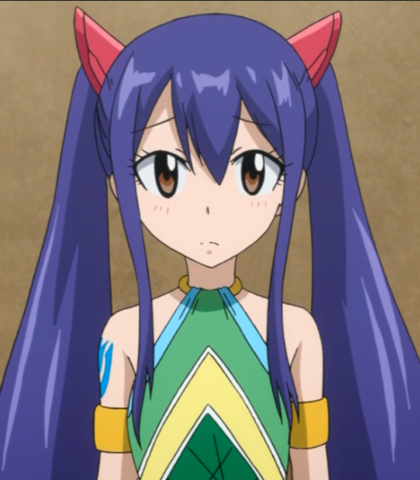 Is this Fairytail. It looks different... Whats going on..? (Confused, nevous). Thats Natsu? And thats Erza, and happy? Wow happy looks basically the same. (Amazed,shocked and surprised). No way. 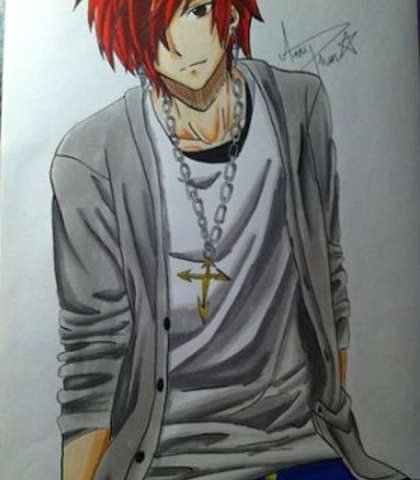 Levy as a guy.... Wow.(Amazed). It looks like we could be in another dimensions.(Serious). Natsu, calm down. Lets investigate. 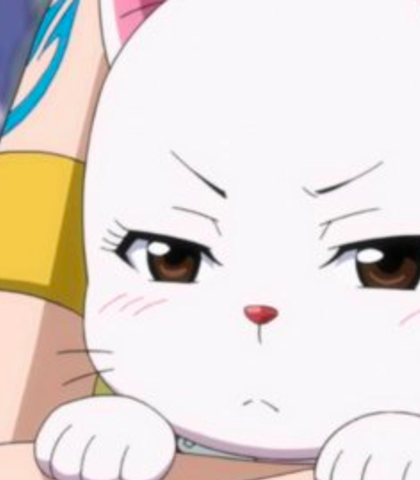 Who dares to mess with fairytail! Natsu and Gray, QUIET!. Good. So this is me. 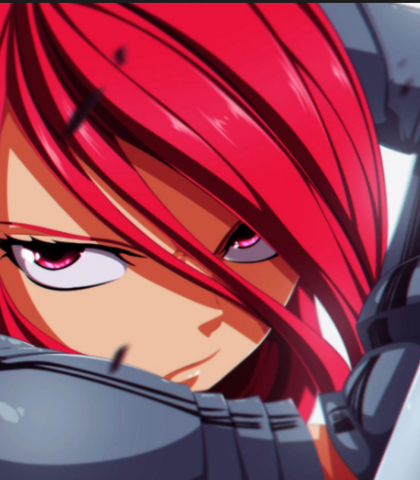 Lets have a match Erza Scarlet!